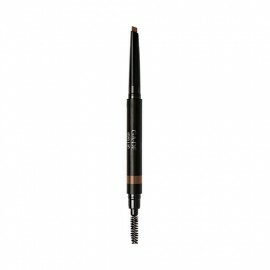 The Basics Brow Powder Palette is an eyebrow kit with three versatile powder shades to blend in custom combinations for natural enhancement for naturally beautiful eyebrows. An easy-to-use eyebrow kit, the Basics Brow Powder Palette is conveniently packed in a portable compact with three versatile powder shades that allow you to create naturally beautiful eyebrows. 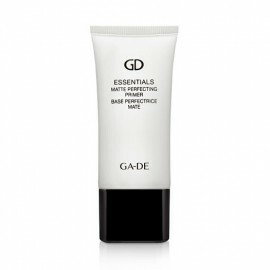 Enriched with the soothing Ceramide Triple Complex to help strengthen skin around the eye contour area. 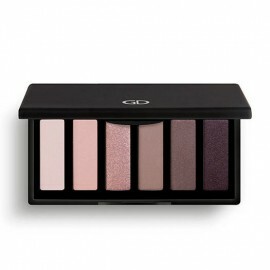 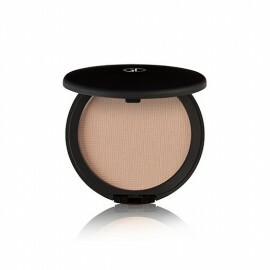 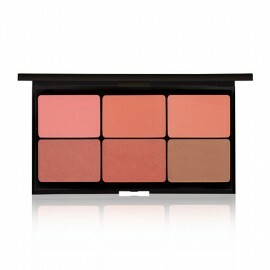 The three versatile powder shades can be blended in custom combinations for natural enhancement or dramatic definition. 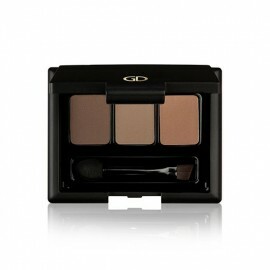 The brow powder kit includes a mirror and mini brow brush for precise control and professional results.